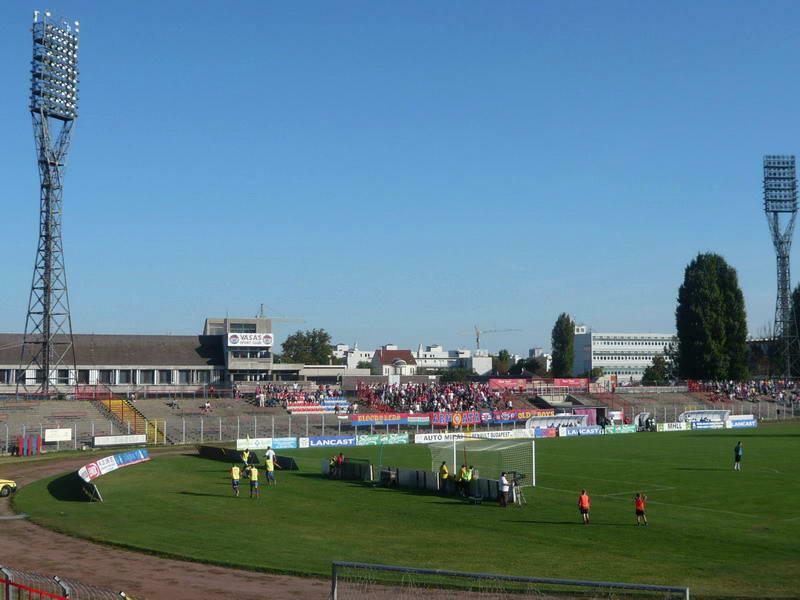 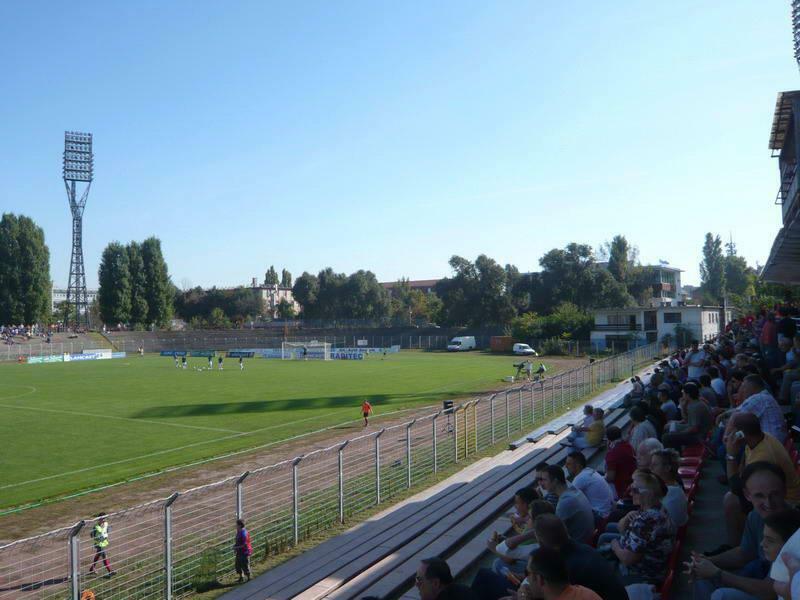 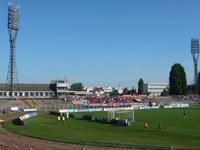 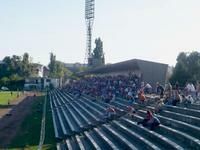 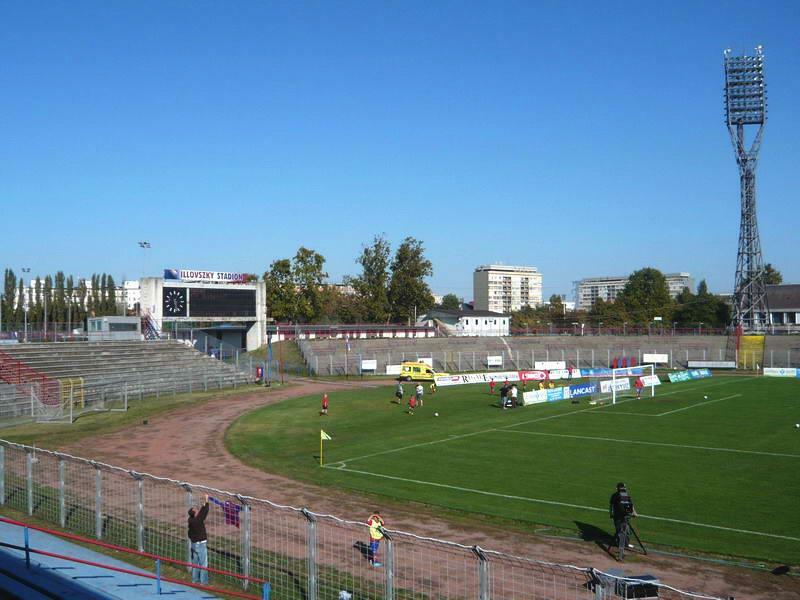 Built in less than a year, the Vasas stadium is literally owned by Vasas only since 2004. 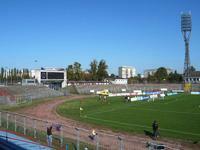 That hasn’t changed anything as far as the ground’s standard is concerned, though. 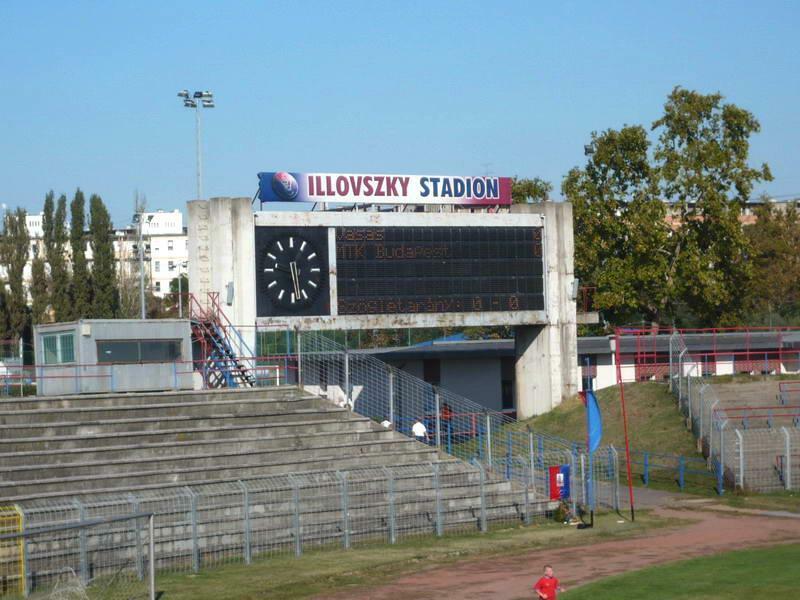 Illovszky remains one of few big stadiums not to have individual seats, not to mention that the concrete needs renovations. 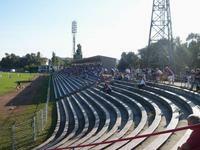 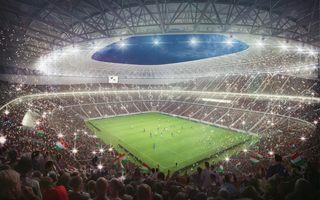 Thanks to seating being benches, official capacity is rather high – 9,000 out of which 3,000 are seats. Those are numbers unseen in the Hungarian league nowadays, though. 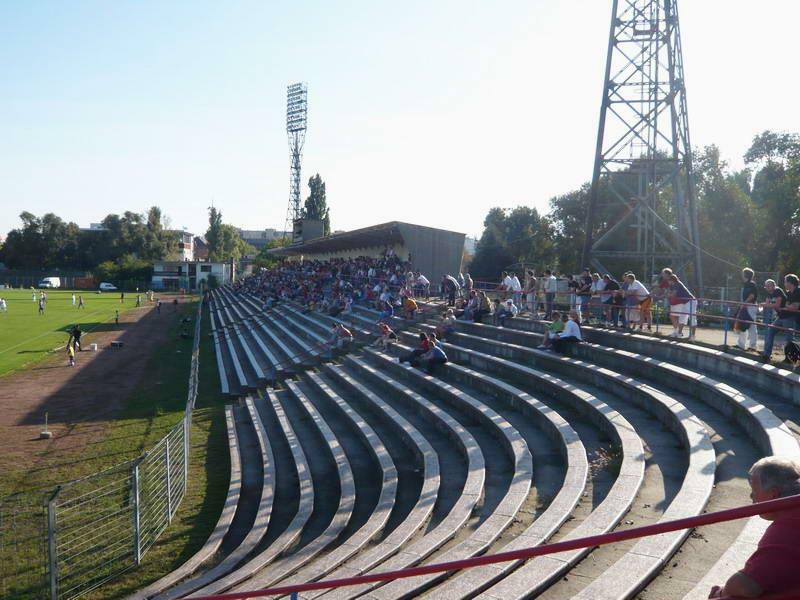 Not like it used to be in the good old days, which for this stadium mean 1970’s when the all-time high of 30,000 spectators was set against Diósgyőr. 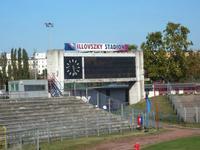 Back then the U-shaped stands with floodlights and a huge scoreboard really could make an impression.